This Panorama City virtual office is located in beautiful sunny California. With excellent amenities such as a high-speed internet connection and telecommunication, this virtual office offers professional office reception services to greet your clients, roomy conference rooms, hot-desking, and conference calling. With plenty of parking and 24/7 access, this center is perfect for your businesss flexibility and professional office needs. A planned community in the San Fernando Valley region of Los Angeles County, Panorama City is bordered by Mission Hills on the north, Sun Valley on the east, Van Nuys on the south and North Hills on the west. With a vibrant shopping, dining and entertainment sector to offer both its residents and visitors, Panorama City truly has something for everyone. The area's close proximity to Los Angeles makes it second to none when it comes to premier office space locations. On the hunt for the perfect location for your next southern California office space? Look no further than Panorama City. With its prime location near Los Angeles, Panorama City has everything you need in an ideal business center destination. From start to finish, ABCN is here to help with all of your office space needs! 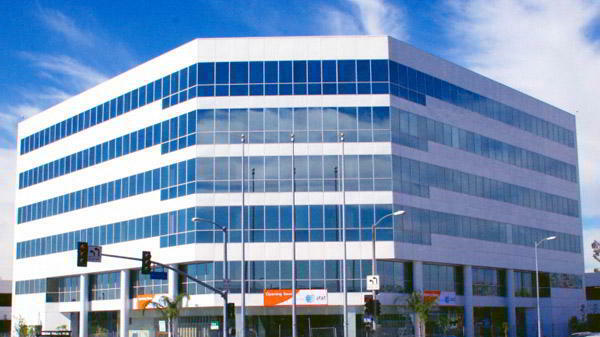 To speak with a representative about office space availability in Panorama City, give us a call at 1(800) 869-9595.